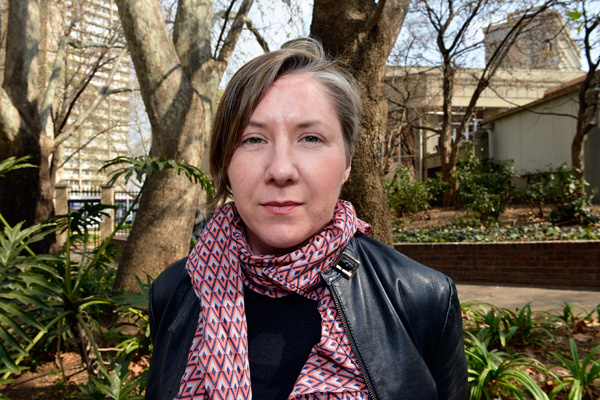 Tegan Bristow is an interactive media artist and lecturer at the Digital Arts Division of the Wits School of the Arts. Lines of computer code are to her what a golden sunset is to a landscape painter – the stuff of inspiration and the spark of creative potential. Tegan is most interested in the space that digital art affords interaction and engagement, the place where she believes meaning is made. Apart from being involved in the creation of the first digital art festival in Africa, namely the Fakugesi, she is also working towards her PhD and regularly writes and presents papers at interactive technology forums around the world. Tegan is a self-proclaimed geek at heart, curious about how the world around her works, and believes that creative people should challenge technology and how it is used, every day.